Associate Minister, Lealailepule Rimoni Aiafi, has called for tougher penalties for anyone charged and found guilty of first degree murder. “The current sentencing under the Crime Ordinance Act has it that anyone convicted or enters a guilty plea will automatically receive a life imprisonment in jail,” he said. “However, there is a condition that after ten years, this murder defendant will be eligible for parole so in reality this murder defendant will only serve ten years in jail — yet he has taken what is most precious in this world — a life,” said Lealailepule, who is the Associate Minister of Communications and Information Technology. His comments follow the sentencing of Simanu'a Manuele of Falefa and Toamua — who pleaded guilty to two charges of murder — and was given a life imprisonment sentence by the Supreme Court. 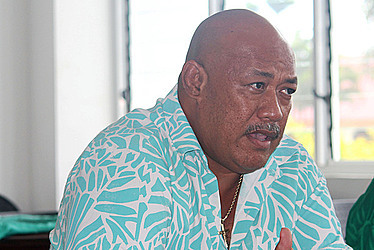 Speaking to the Samoa Observer, Lealailepule said the Crimes Ordinance Act should be amended, and made reference to the recently concluded murder case. “The accused is sentenced to life imprisonment and I’m under the impression that two murder charges mean 20 years in order for him to be eligible for parole." “And I disagree, even 20 years is lenient, considering what took place. The horrific acts by this young man calls for harsher penalties." “Fair enough, but for how long under our current laws allows for a murder defendant to serve 10 years in jail, and then he or she is eligible for parole and to be honest this is ridiculous,” he added. “The judge’s hands are tied and that is why I highly recommend amending the laws. Looking at the murder case this week, opened my eye and looking at it from outside, the law is too lenient — given the sort of crime committed." “Two people lost their lives and this defendant gets 10 or 20 years then he’s eligible for parole. He should be jailed for the rest of his life, given the circumstances of the case,” he added. According to the Association Minister, the custodial sentence should be set at 40 years before the murderer is eligible for parole. 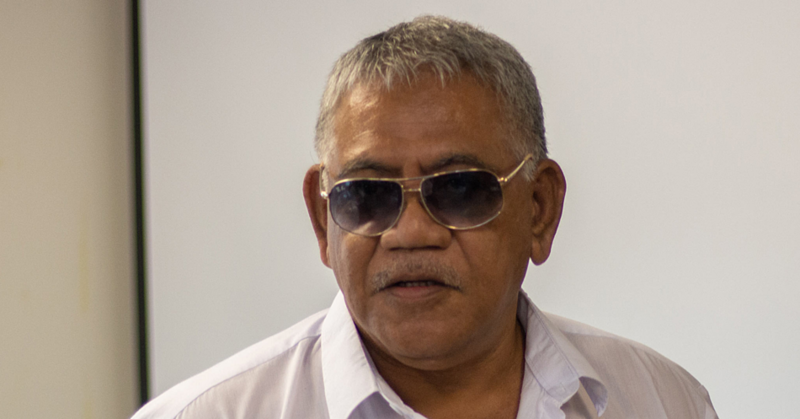 When asked about his views on the revival of death penalty for horrific and vicious murder cases, Lealailepule said that will not happen in Samoa. “We are a Christian State and that will never be allowed under any circumstances, but the point I want to get across is that the law is too lenient and that has to change,” he said. 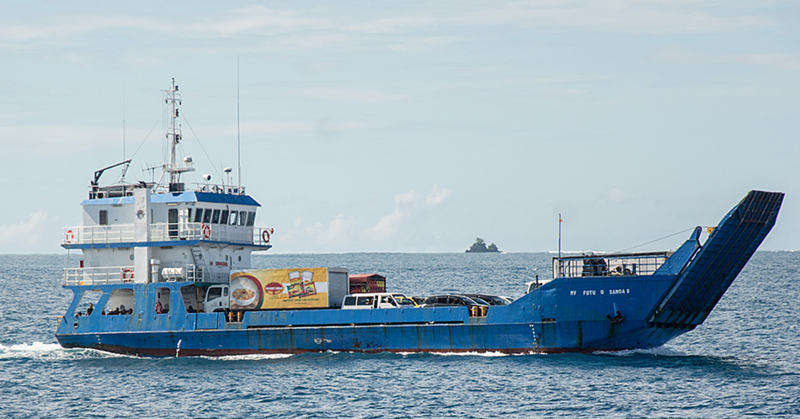 Despite the full bookings of its service, the corporation said there will be "special trips" during the week, and the best option for those who want to move their vehicles to Savai'i is to be on standby at the Mulifanua wharf . 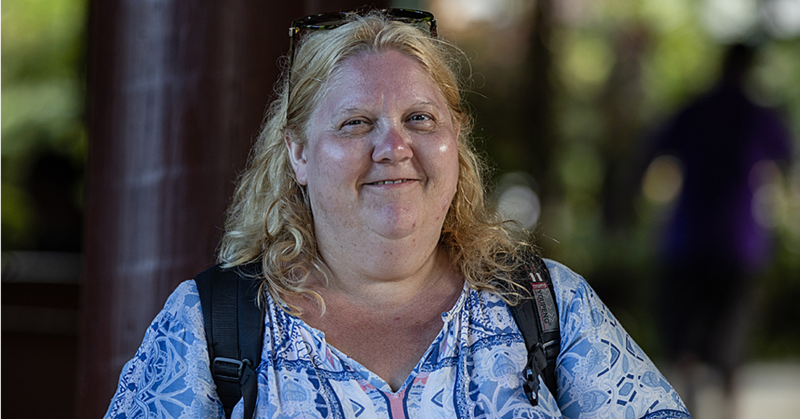 First time Australian visitor, Rowena Phillips finds so much humour in Samoa.